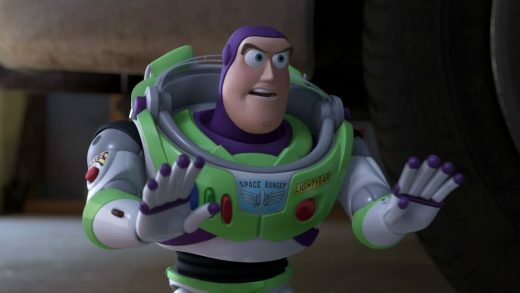 See the movie trailers, posters and photos for the 3D animated sequel featuring the voices of Tom Hanks and Tim Allen. 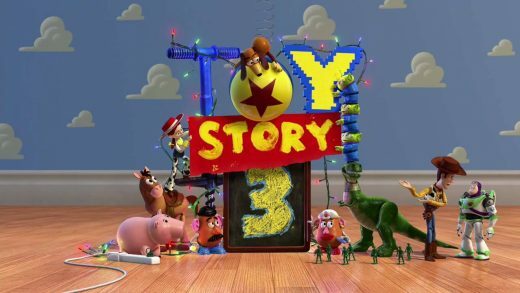 Watch the new trailer for the animated adventure sequel ‘Toy Story 3’, starring Tom Hanks and Tim Allen. 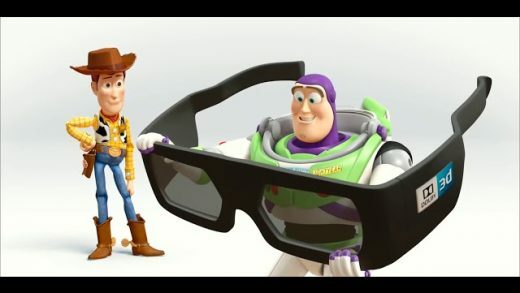 Woody and Buzz Lightyear return in a brand new animated adventure Toy Story 3.